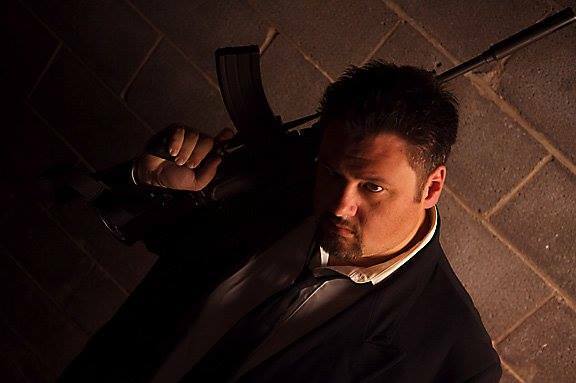 Writer/Director/Producer “Bloody” Bill Pon will be on to discuss his amazing film Circus of the Dead (2014) as well as his other projects Doll Boy (2010), Mister Fister (Rumored) and Don’t Go To The Reunion (2013) and more! 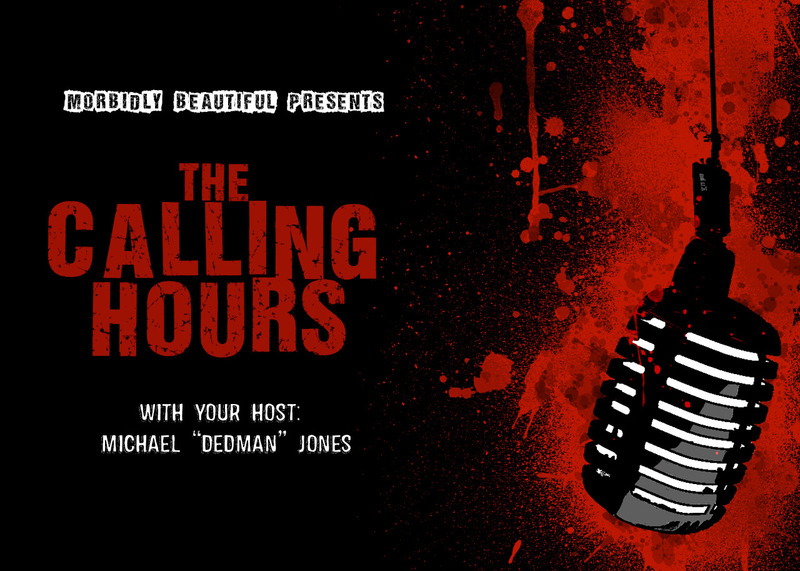 We may also be getting surprise calls from other members of the amazing cast of Circus of the Dead as well! 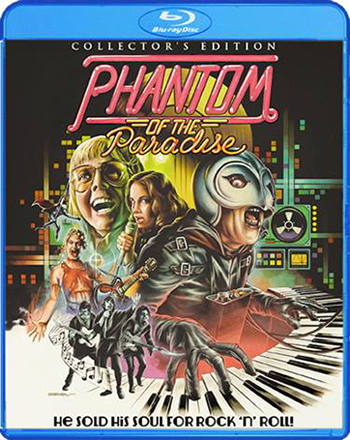 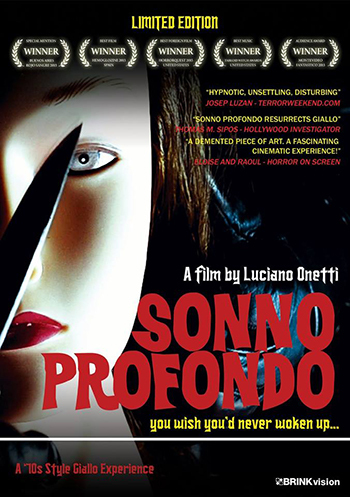 Additionally, we will be reviewing Scream Factory’s Phantom of the Paradise as well as BRINKVision’s Sonno Profondo.